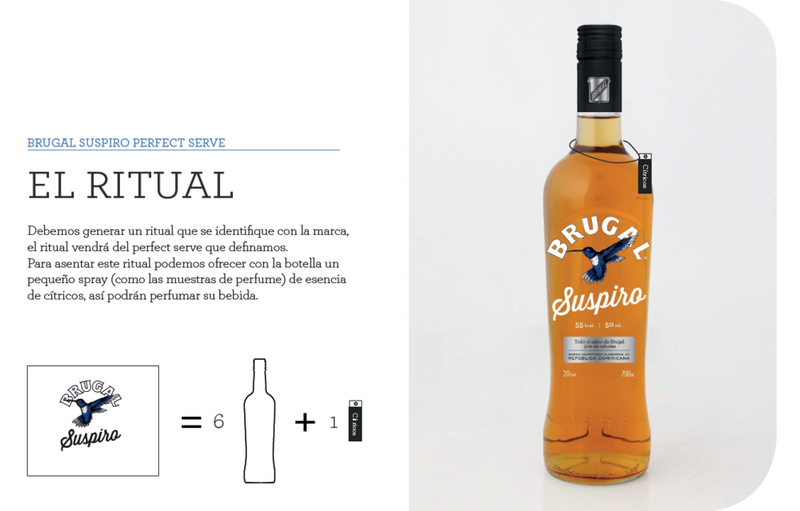 Project: Create and launch Brugal's first light rum. Withs months of graphic and naming exploration my grandfather and I came up with the name for it: "Suspiro" (Spanish for "Love-Sigh”). Project: I was approached to redesign the signature scents packaging for Bath & Body Works - Sweet Pea, Warm Vanilla Sugar, Beautiful Day, Japanese Cherry blossom & Moonlight Path.